1. Romania is still one of the few places in Europe/World where you can visit great places with a history of more than a millennium. That is the reason why some of this amazing Historic Sites have been included on Unesco Heritage List. 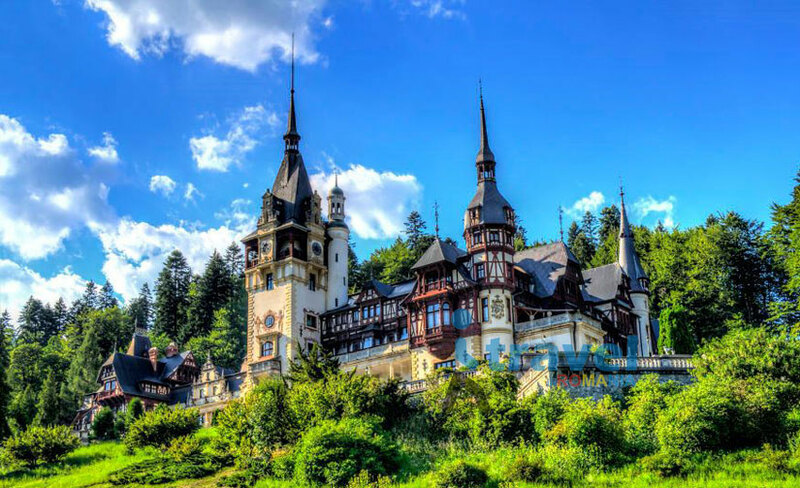 Close to the “border” between Orient and Occident, Romania offers some unique castles, fortresses, wooden or painted churches, delta, every of them covered in ancient legends or myths. 2. 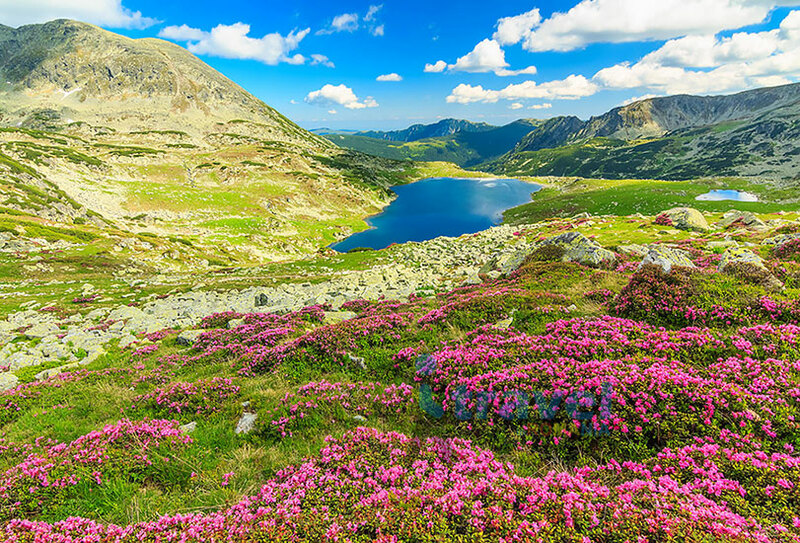 Romania has some astonishing Landscapes, starting with a vast seashore land, lakes, danube delta with over 350 species of birds living still in a wild nature. Continuing with the wild-flower meadows spreading on enormous hills in most of all country’s regions, and last, but not last, the breath taking views from up to 2400 meter altitude mountains. 3. Romania’s Countryside includes very well preserved regions that offers you the chance to purely travel back in time. The time stood still in these beautiful parts of Romania. Starting with famous Transylvania (top 1 region all over the WORLD suggested to be visited in 2016 by famous www.lonelyplanet.com), then Bucovina, Danube Delta and especially Maramures, all form a living proof that Romania still has what Western European Countries have lost over the years. 4. 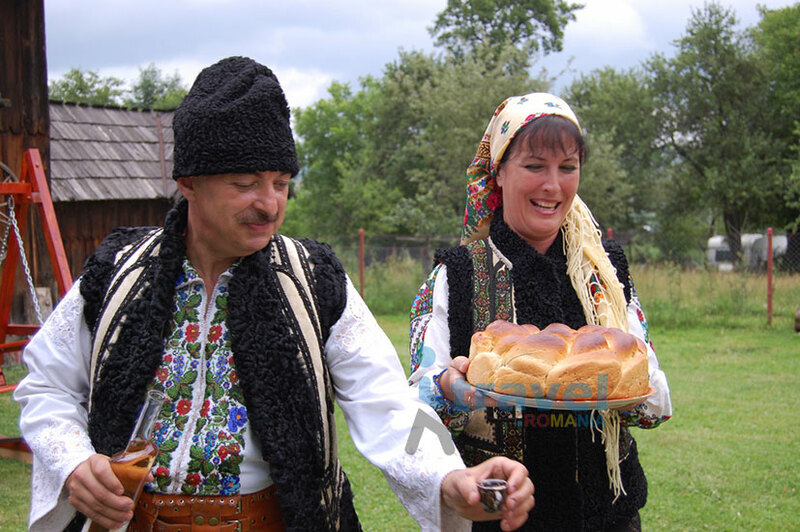 Romania’s greatest treasure is their Traditions. These priceless inheritances have been carefully passed over centuries from parents to children. The traditional costumes for each region and their manual manufacturing, the traditional food, the pottery, the wood carving, the egg painting, the medieval festivals, etc. make the people pride of being the only ones who know these secrets. 5. Romania has a variate Architecture, a proof of passing through so many centuries and influences over its rich and long history. Even communist regime purely destroyed some of the great architecture buildings of Romania including churches, one can find a perfect combination of Gothic, Baroque, Byzantine, Bavarian, Art Nouveau with local elements. The communist regime put also his mark on Romania’s Architecture by the gigantic House of People building, where more than 700 architects are said to have worked together. 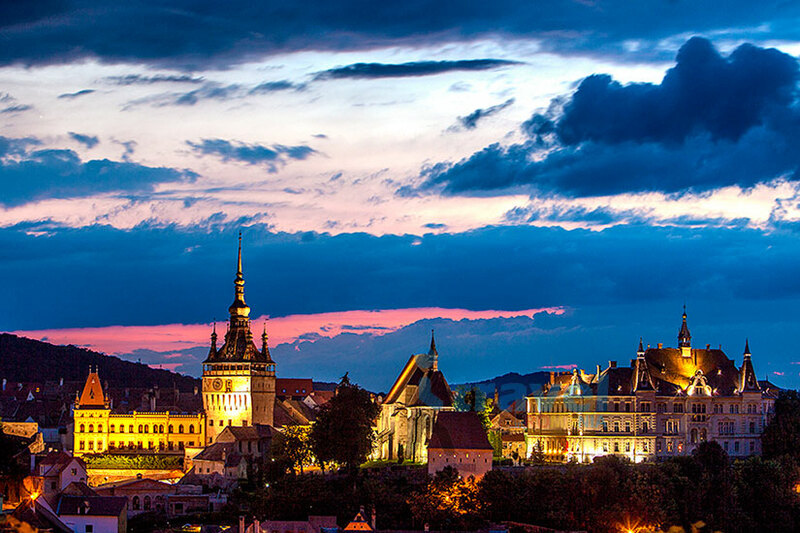 10 reasons to visit Romania. 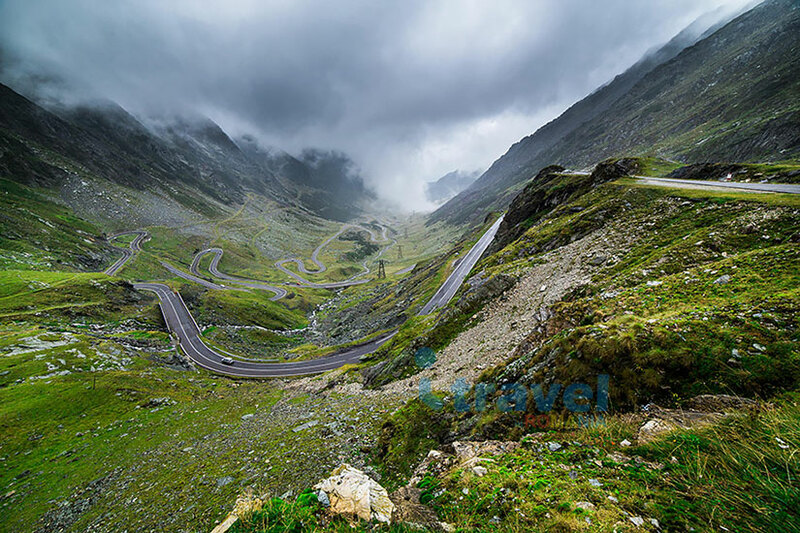 All these reasons among many others make Romania one of the still perfect destinations to visit! 6. Romania’s Churches and Monasteries are some of its unique landmarks and a must-see. Each is a place where one can simple admire the paintings and hear the silence surrounding these holy pieces of earth. 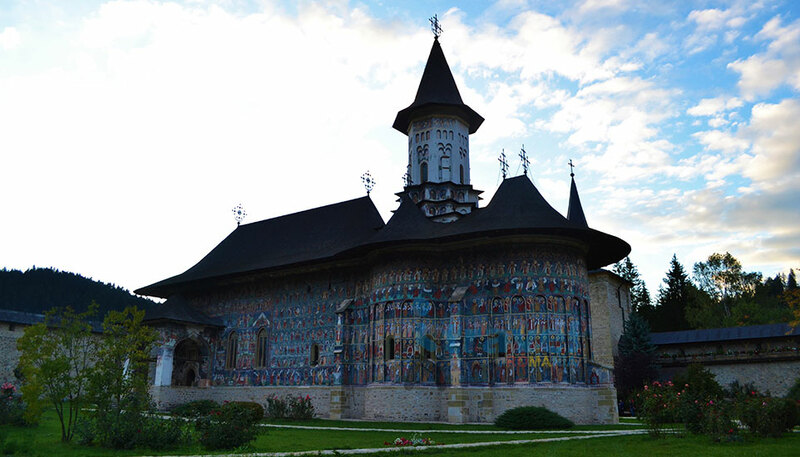 Transylvania’s over 150 fortified churches, Bucovina’s painted monasteries and Maramures’s wooden churches made Unesco include part of them on their Heritage list. 7. Romania’s Great Castles and Museums made them famous all over the world, mainly to the myths of Dracula and its Castle located in Bran area. 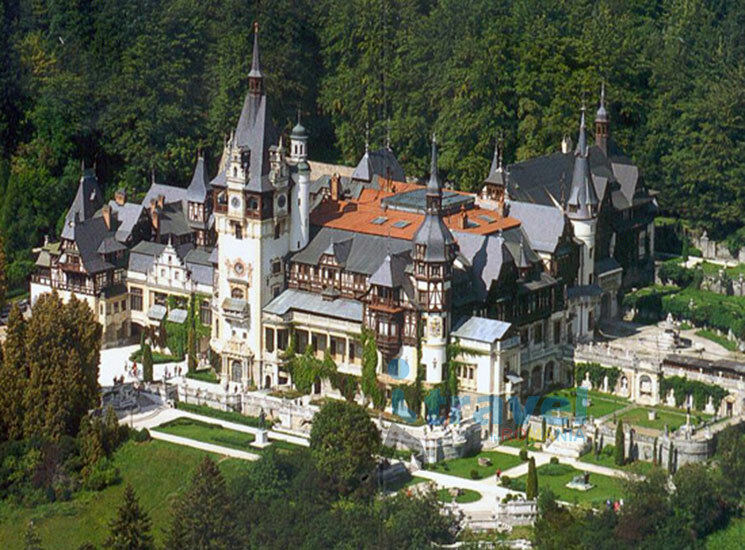 Another famous is the Peles Castle in Sinaia, part of Romanian Royal Family history and probably one of the most beautiful Castles in Europe/World. A variety number of museums exist in all regions of Romania, bringing together the essence of the Romanian spirit. 8. 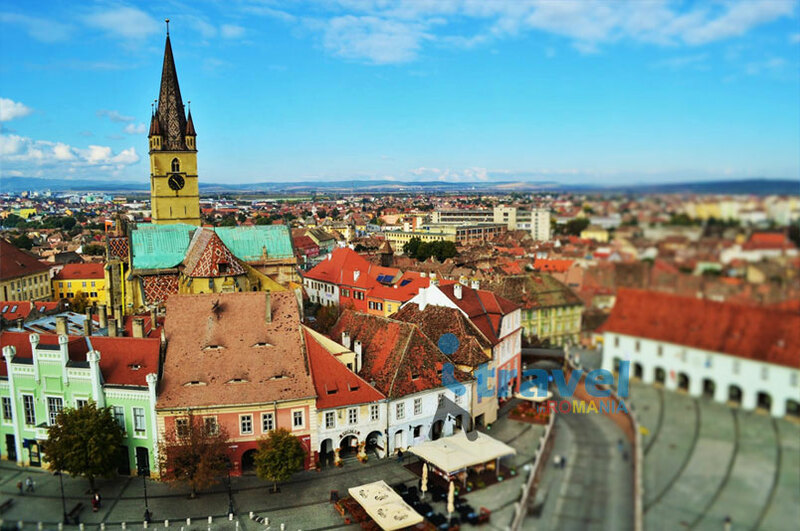 Romania has a list of 7 Medieval Cities with the top famous Sibiu, Sighisoara and Brasov which represent the most visited towns except Bucharest. Each has a rich and long history of over 700 years old, but one visiting them could say the time has passed without making any changes to them. 9. Romania is the only latin country in Eastern Europe, surrounded by Hungarians and Slavs. The latin temper still make Romanian people one of the most Friendly and Hospitable People in the world. You can feel this only after you shall discover how easy you get in touch with locals and them becoming soon your friends. You would be surprised how easy they would invite you in their homes for a lunch or dinner. 10. 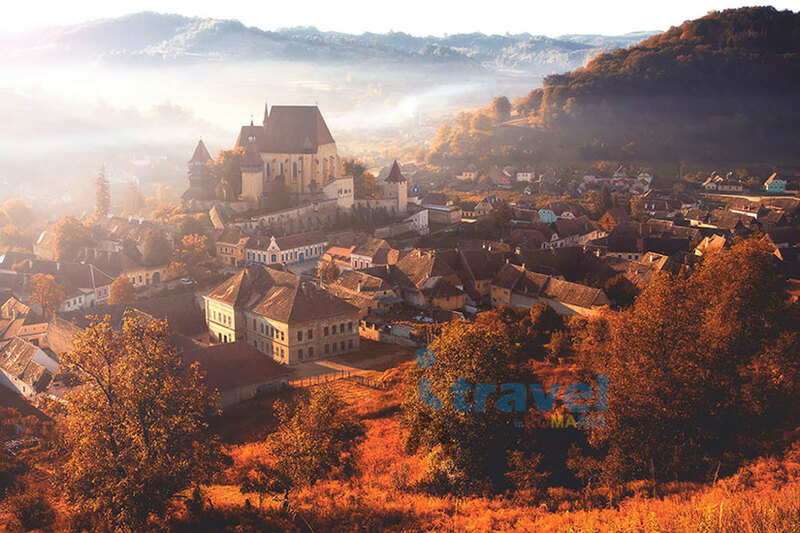 Last but not least, Romania is surely one of the most Inexpensive Destinations to travel including accommodation, restaurants, museums and any other sites to visit. All these reasons among many others make Romania one of the still perfect destinations to visit!